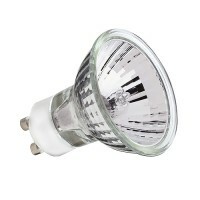 halogen mr 16 bulbs for track lighting and fixtures. 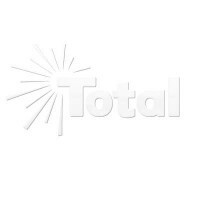 Total Track Lighting offers MR 16 halogen bulbs in 12volt, 20 watt or 50 watt, spot, narrow flood or flood beam spreads. These MR 16 halogen bulbs are intended for low voltage track lighting systems and will give optimum performance when used with the track lighting systems found on our web site. 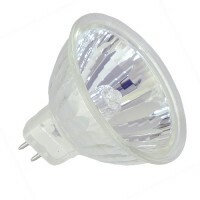 The 12v 50 watt MR 16 also comes in red, yellow, green or blue. Tell us what you're lighting and we'll recommend what is best to light it with.